Amy is a vibrant and fun choreographer who has worked in various genres of the dance industry. 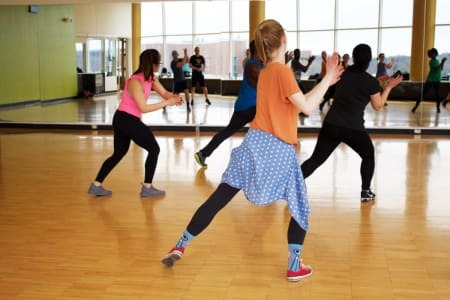 Amy teaches a high energy Urban Commercial class. It is structured so that you learn how to move and also how to perform. Amy Tomlinson is not currently an approved Obby partner. For the full list of our Dance classes please click here. If you are Amy Tomlinson and would like to become an approved Obby partner, please click here.